NEWS & EVENTS | Tadlock Elementary Watch D.O.G.S. Mark your calendars for Thursday, September 20th at 6:30pm. Bring your Tadlock students to the Tadlock cafeteria and enjoy free pizza while learning more about the Watch D.O.G.S. program at Tadlock. Please let us know you’re coming by registering below. Please RSVP by September 18th. We will be taking orders for Watch D.O.G.S. t-shirts, so please bring your $15 ($21.95 for 2XL, & $24.95 for 3XL) cash or check. Click here to learn more about the 2018-19 Watch D.O.G.S. shirt. The shirt design will be the same as last year. 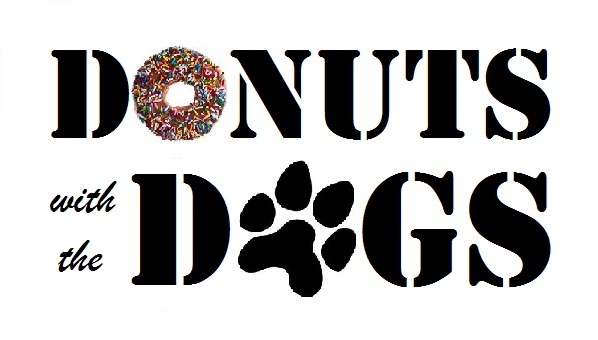 Donuts with the Dogs will be held on Tuesday, May 7th at 7:20am in the cafeteria. As a way to say thank you we will be offering donuts, juice, and coffee to all of the 2018-2019 Watch D.O.G.S. and your children. For more information contact Daniel Burke at tadlockdogs@gmail.com.